Wednesday night was pretty strange for ABC, with 8 PM series the Goldbergs and Speechless both dipping two tenths, tying season lows. Modern Family and Designated Survivor held last weeks ratings, while Blackish rose. NBC aired a Voice recap, which drew a 1.6 and took third place for the night. It lead into a 1.0 for a repeat of Chicago PD. The CW's Arrow was down, while The 100 stayed steady once again. 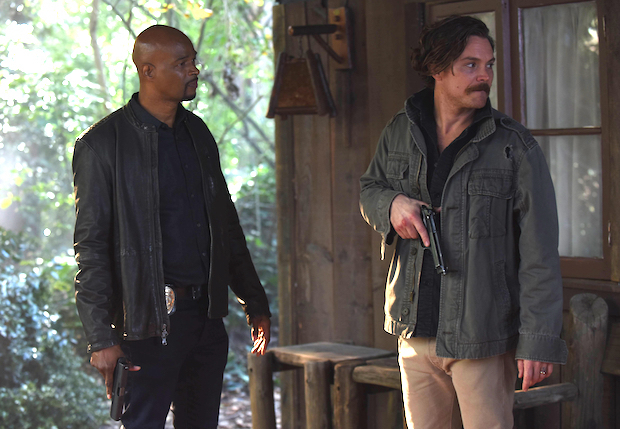 CBS' lineup stayed steady with each show's latest episode. 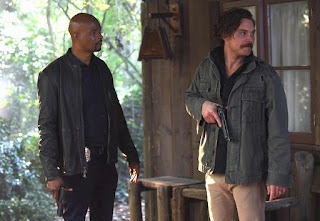 Fox's Lethal Weapon and Star ended both of their seasons up a tenth. Finals Update: The 100 (-0.1) adjusted down to its first 0.3 of the season.